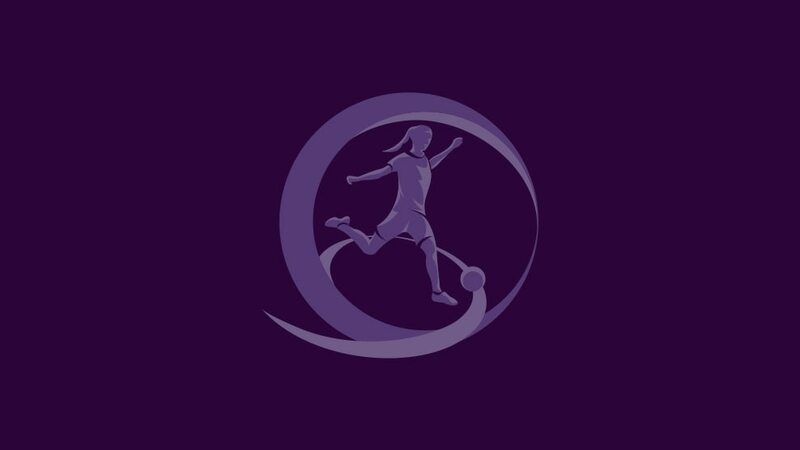 Norway 1-2 EnglandNiamh Charles scored twice to give England third place and a spot in the FIFA U-17 Women's World Cup in Jordan with Germany and Spain. Spain play Norway in Friday's first semi-final at 13.00CET in Zhodino before England face Germany from 18.00CET, also at Torpedo Stadium, with both games on Eurosport. England 3-2 NorwayThe two-time semi-finalists made a roller-coaster start to Group A, squeezing past Lena Tyriberget's side with a late header from Anna Filbey.